Yes, I finally made it to the Emporium… And let me tell you, it did not fail to impress! Thankfully, my friends were actually able to make it this time, after last week’s snow debacle, which left us all suddenly feeling very lazy and of the belief that it was impossible to tread anywhere when a soft layer of white had laced every street. First things first: Tea. 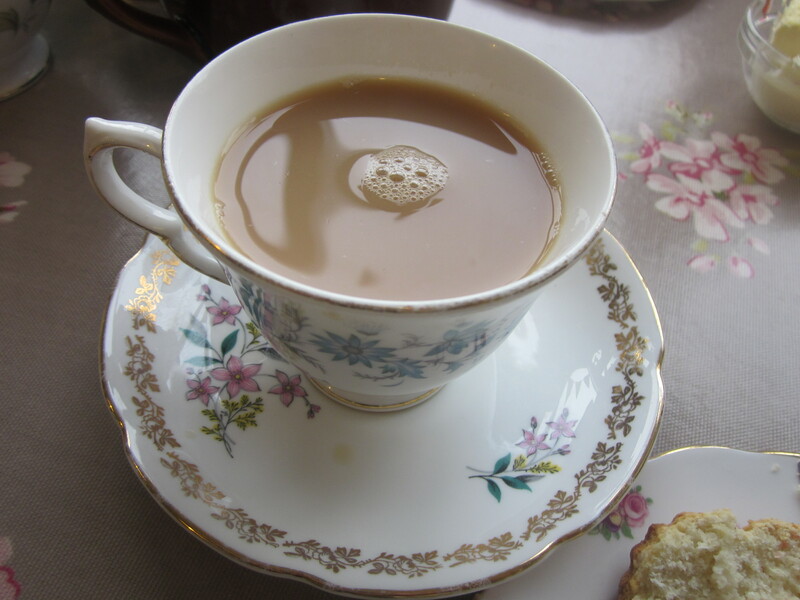 I ordered an ‘English Breakfast’ tea and was delighted when served with my own personal tea pot, complete with strainer, milk, sugar and of course, a delicate, vintage-style tea cup and saucer. The antiquity and quaintness of the whole thing almost made me feel like bursting- either into song, ‘The Sound of Music’-style, or into tears of tea-infused joy- both very extreme and opposing reactions, but my reactions all the same. And what better match to make with a good ol’ afternoon tea, but scones? 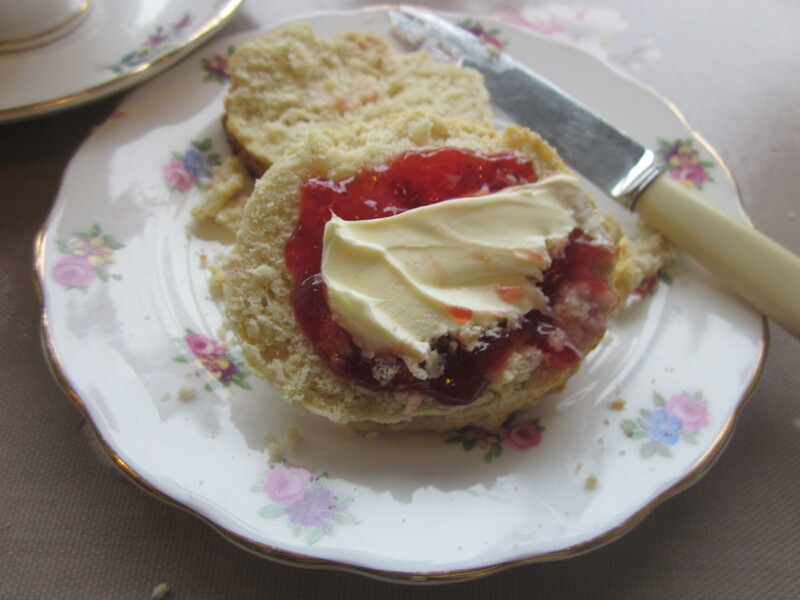 Served with strawberry jam and clotted cream, I almost felt I had died and gone to tea heaven. Needless to say, the scones were delicious and the tea superb. Baked with love (see what I did there? Haha, I feel so witty). 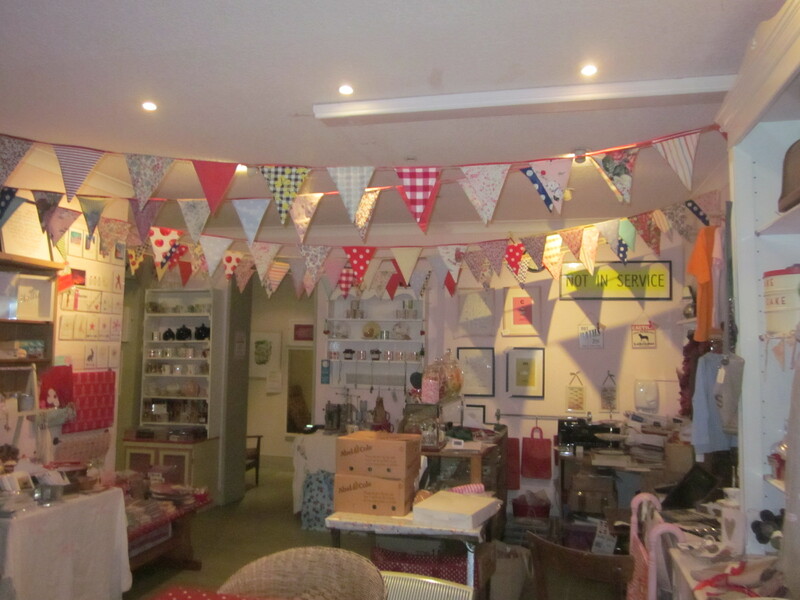 After our marvelous tea/cake experience, we moved onto the shop next door, also part of the Emporium. 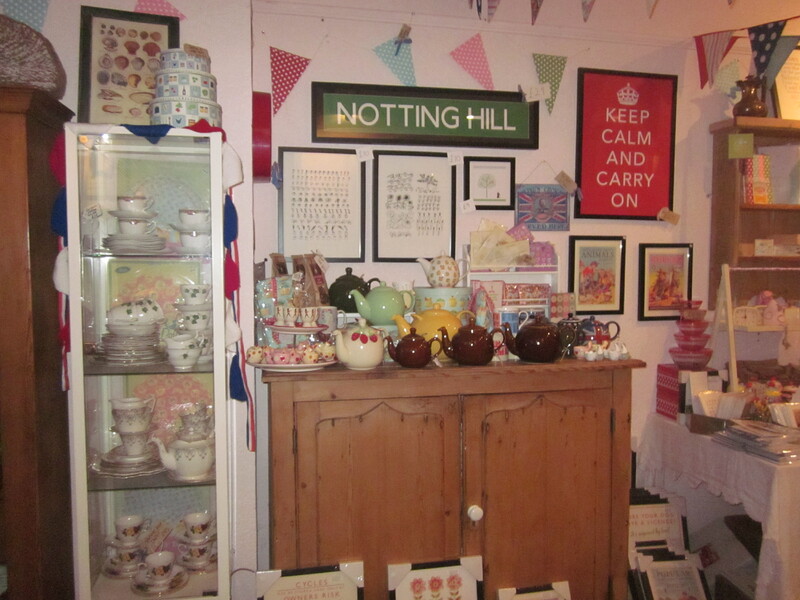 It was a wonderland of all things arty, vintage-esque, and of course, tea. Subsequently, a friend actually mused that it looked as if all the things that go on inside my head had been mixed together and splattered (pardon the violent imagery) across the walls of a room.Needless to say, it was my dream shop. 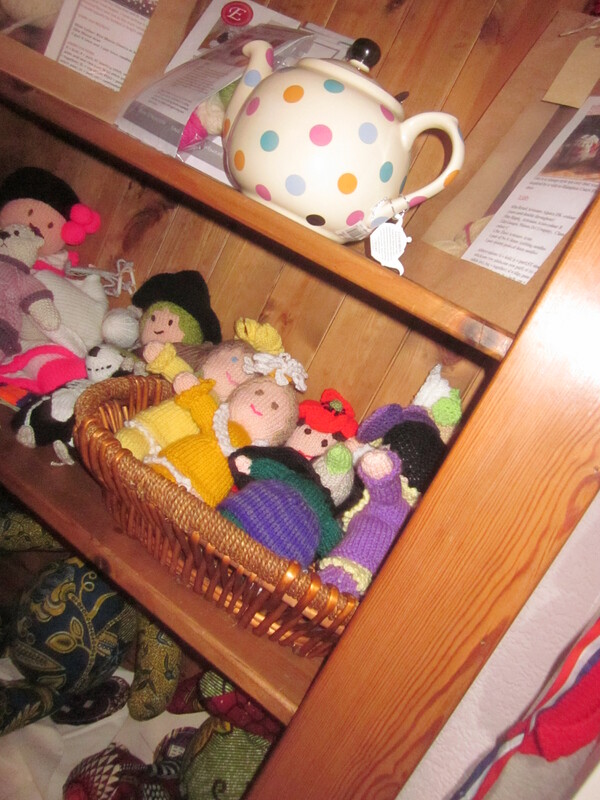 All manners of tea ware, from tea cosies to cups, were displayed like treasure around the shop, along with various gift items, trinkets and a number of vintage to contemporary art pieces. See this tea pot? This tea pot will be mine. It’s £25.00 worth spending as it’s larger than most tea pots sold these days and comes with its own fitted strainer- no more balancing on the rim of your teacup, no no– let the pot do it for you! Also, the design is lovely…It will be mine, I tell you! Overall, what a fabulous day! The staff at the Emporium were charming and the homemade cakes, unique breakfast menu and marvelous afternoon tea truly sold me! I will definitely be visiting again (as soon as possible) for my next afternoon tea fix. Recommend, recommend, recommend. Follow me on Twitter for updates on everything in the Bake and Boutique world!